Each month here at Browns, we will be featuring a selection of our favourite products handpicked by members of our team and customers. 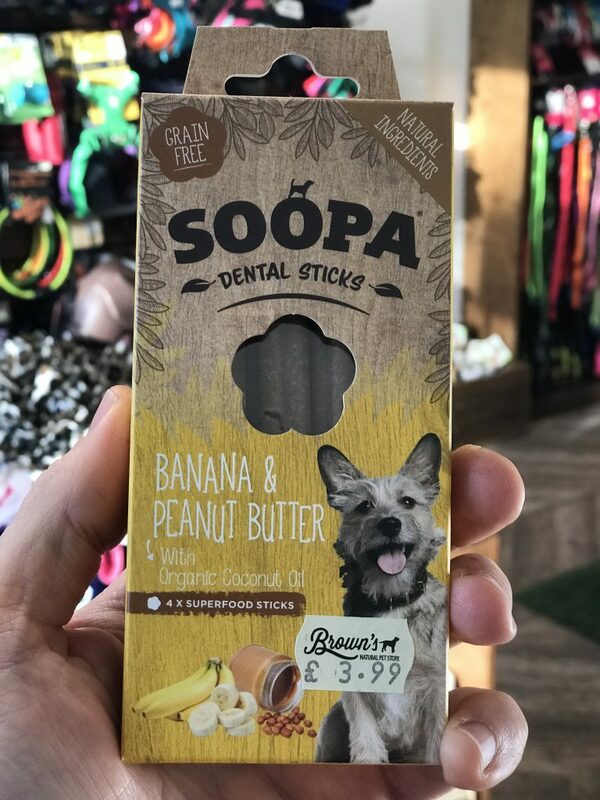 There are over 30,000 lines we currently stock, demonstrating our commitment to always trying to give you the best and most varied toys, treats, clothes and food possible! Find out who the top rated items are this month. 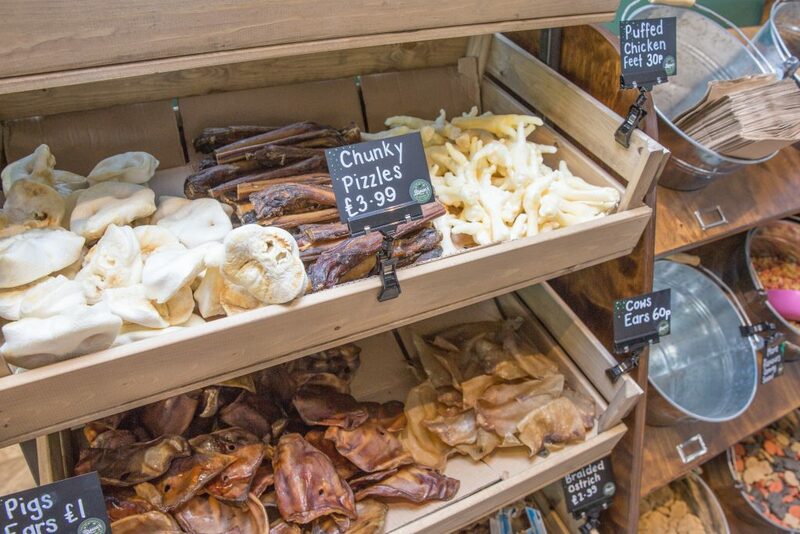 If you would like to nominate something purchased from Brown’s that deserves the accolade of top item, then please send us an email to contact@brownsnaturalpetstore.co.uk and attach a photo as well if you like! I bought this for my cats and they love it! It appeals to their senses of sight, sound and touch which are key when hunting prey. 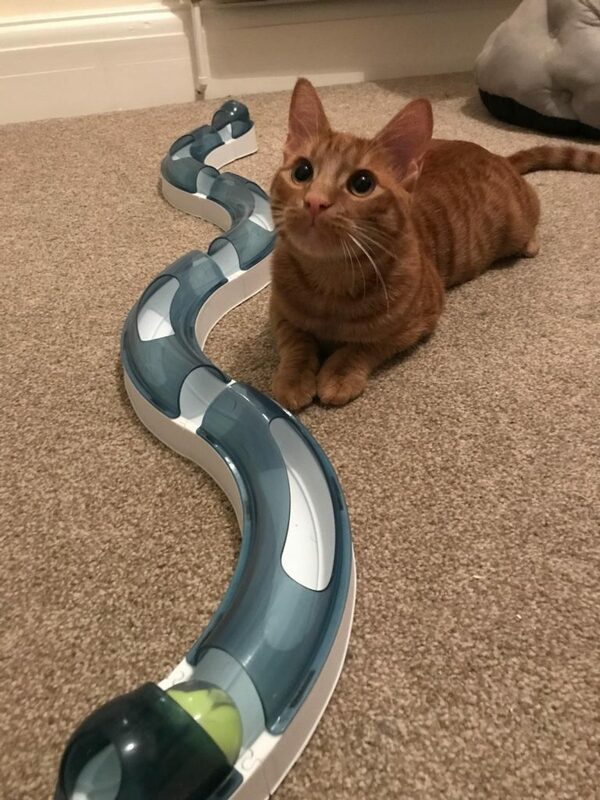 It’s specially designed to entice, engage and entertain your cat while appealing to their natural instincts. You have a special track also which allows them to see, chase and swat the ball. The ball its self is weighted so moves on it’s own! 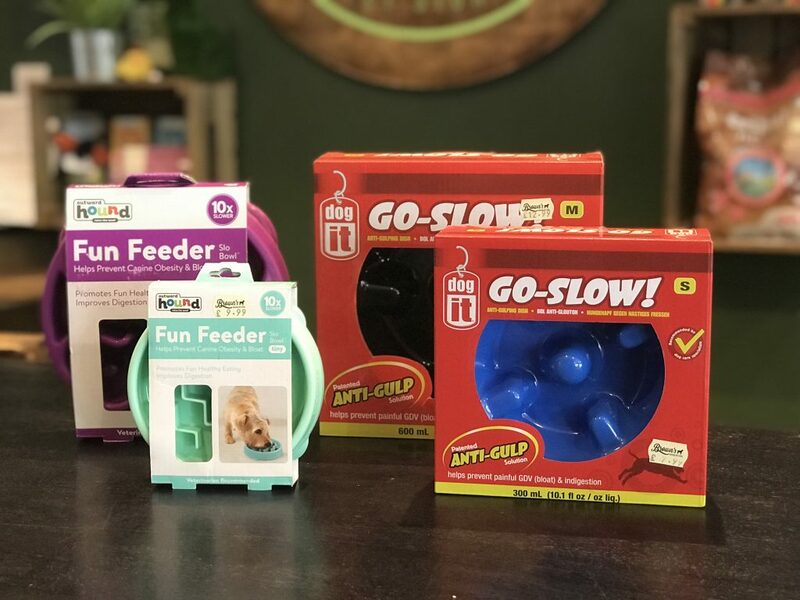 If you have one of those dogs or cats that finishes their food in seconds, then these slow feeders really do help encourage a bit more time taking for breakfast and dinner. 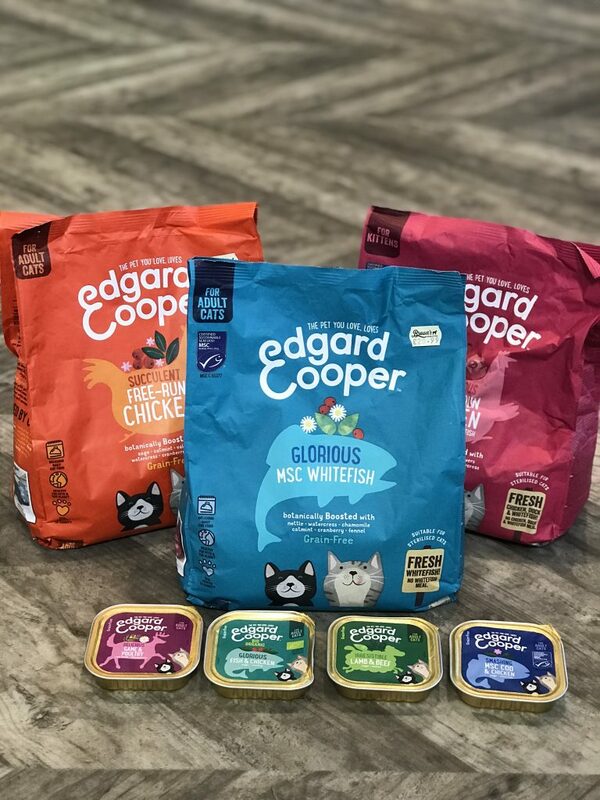 Some owners come to us and ask why their dogs and cats are sick straight after eating food and focus on diet as the problem, rather than the process of eating. A slow feeder has additional mental stimulation benefits too, encourage a more realistic behaviour for foraging like they would do in the wild. 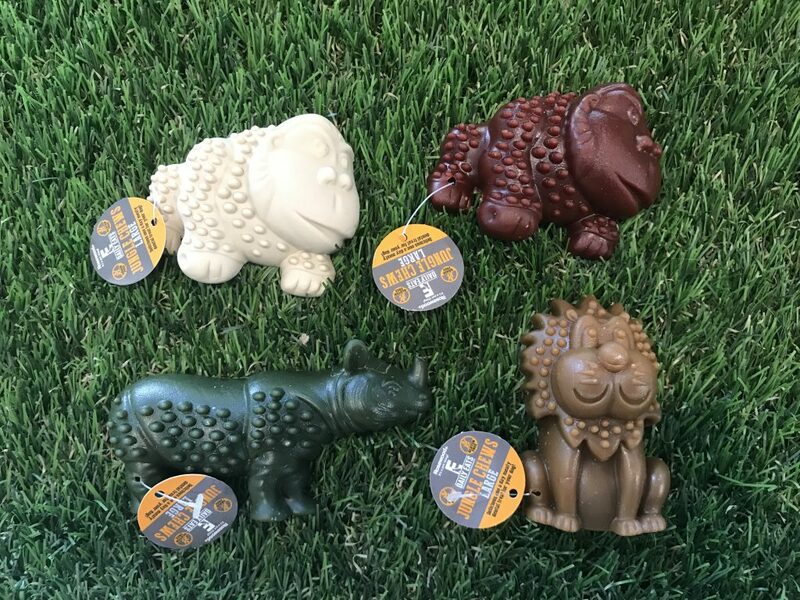 We stock a range of slow feeders, but these two are probably the most popular and come in lots of sizes and colours to suit all pet sizes! 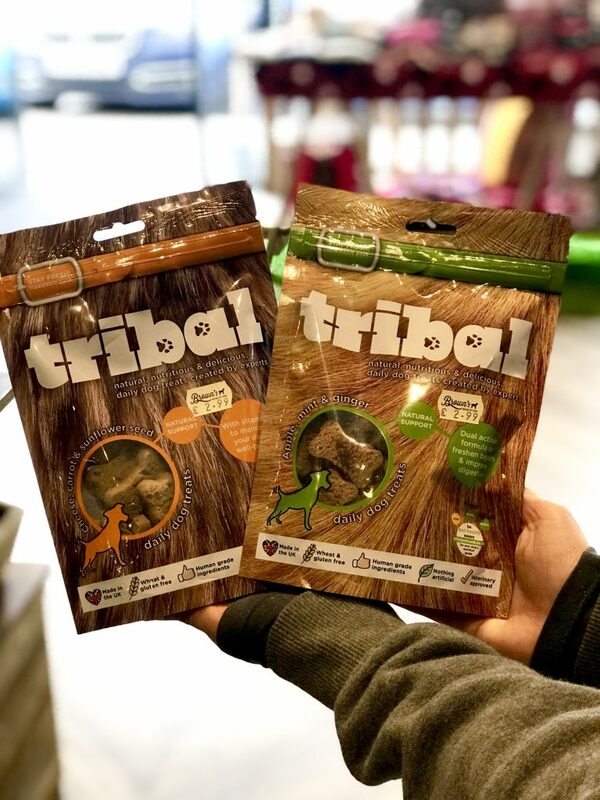 My Product of the month goes to these brilliant Jungle Chews. 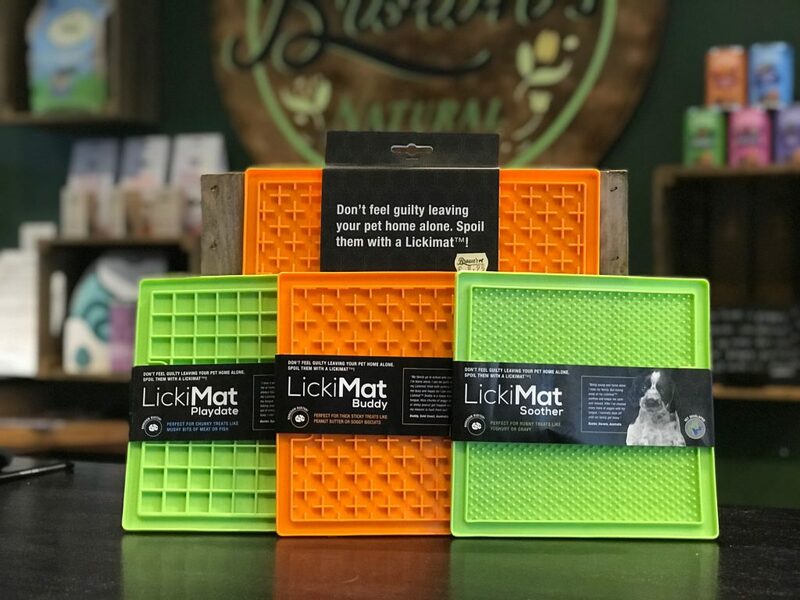 At just £1 they are a complete bargain and my fussy dog loves them. Being just £1 you can buy loads of them regularly without breaking the bank and your dog ends up thinking you’re a hero. 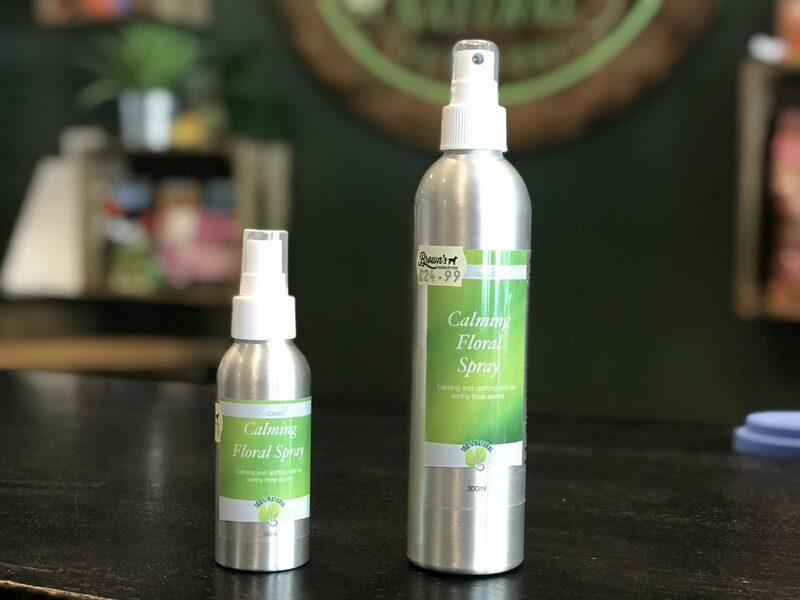 This spray is 100% natural and packed full of benificial essential oils and herbs. It’s very relaxing smell can double as a pillow spray for yourself! 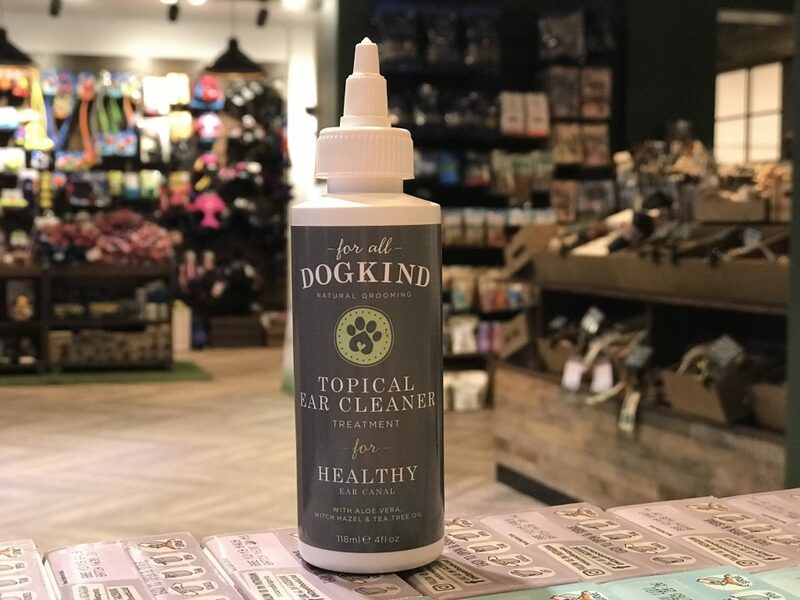 You can also spray it on furnishings as well as your dog. It also has a reduced amount of plastic which means the spray bottle could be reused an endless amount of times. “Ginger is great for preventing conditions such as bloat and can also soothe sensitive tummies. Ginger can also help with car sickness and the mint will help in aiding digestion as well as freshening their breath. It also contains flaxseed which is rich in protein fibre and heart healthy omega 3 fatty acids. Flaxseed also helps reduce inflammation and is anti-aging”. 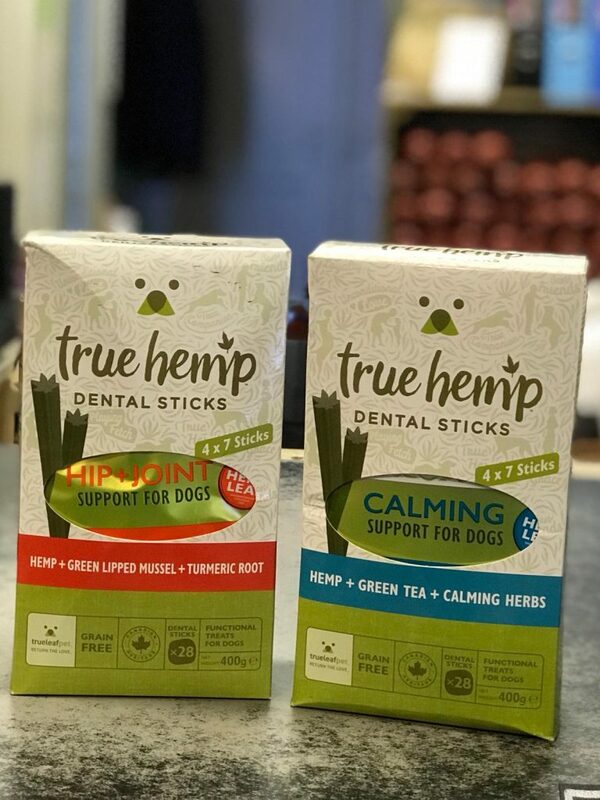 These are great for skin and coat, easy to digest and dogs seem to love them! 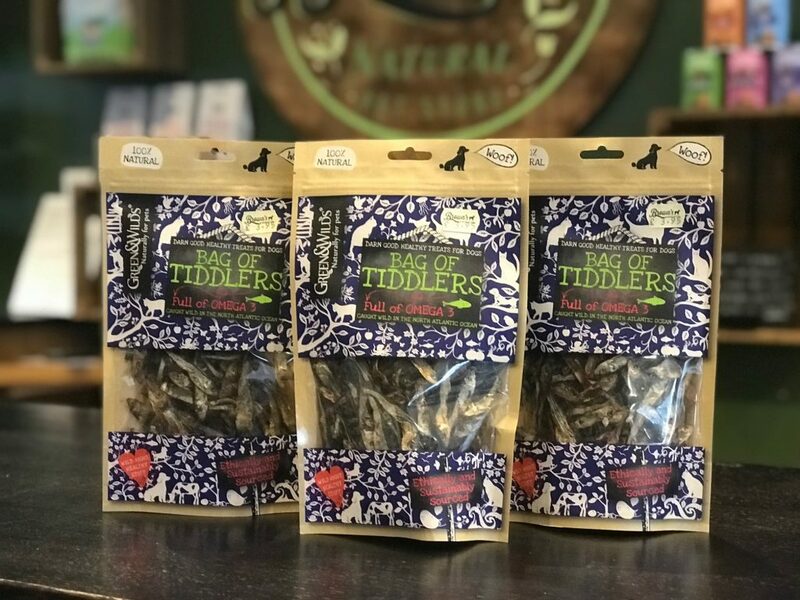 We have sold a really good amount over the last month and we think they are an excellent alternative to a meat treat for your four legged friends.